The protection of Construction Workers has long been a challenging effort. Job sites are inherently dangerous and the local and federal laws are intended to provide protection for workers. The extent of each party’s responsibility will vary depending on the facts of your construction accident case. Various agencies such as OSHA (Occupational Safety and Health Administration) are governmental agencies that oversee the construction industry while making sure that owners, general contractors and subcontractors comply with the applicable regulations. 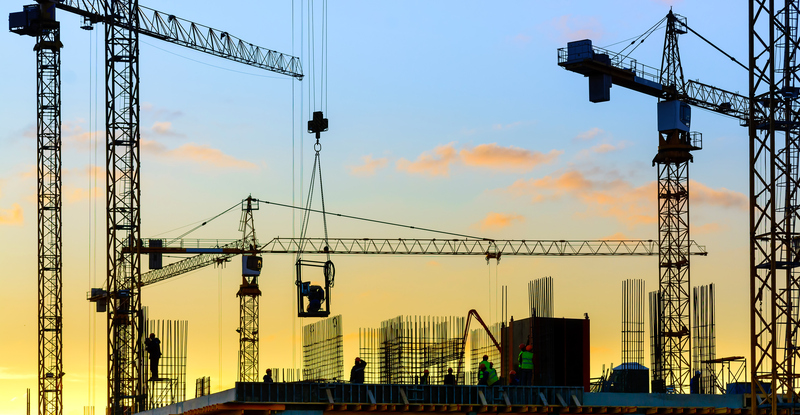 At The Bisignano Law Firm, once we are retained to represent an injured construction worker we immediately engage in an extensive investigation into the causes of the accident. We hire renowned construction experts in the field of need to assist in building a winning case for our clients. We contact the necessary Federal, State and Local agencies who have investigated your construction accident. We contact your Workers Compensation carrier to make sure that your medical bills and lost wages are being paid and to get the results of any investigation they may have conducted. If you are involved in a construction accident, you will be required to submit an accident form to your Workers Compensation carrier in order to receive benefits. If possible, you should not make any statement, in writing or recorded, to any insurance company about the accident until you have had your claim evaluated by an attorney with experience in similar cases. Evidence must be captured quickly in order to present the strongest case so it is in your best interests to retain a lawyer experienced in construction accident cases immediately. 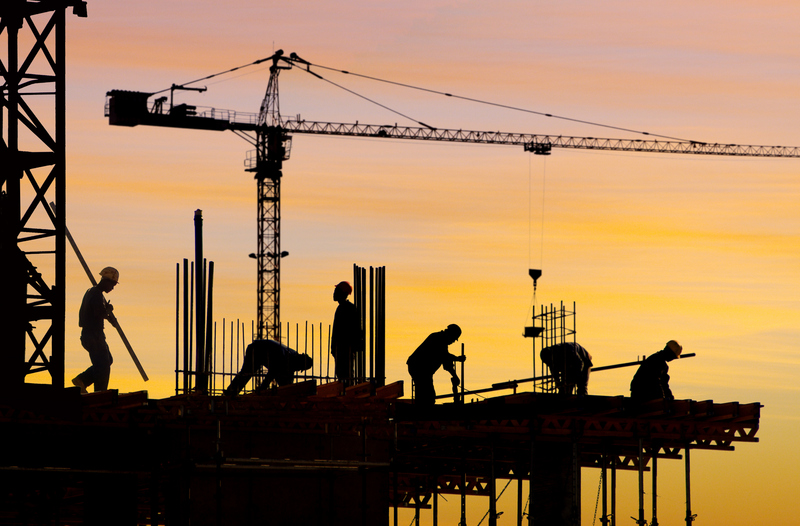 If you would like to speak to a construction accident lawyer from The Bisignano Law Firm, please contact our office by phone or email to arrange for a free consultation. Unable to travel? We will visit you in your home or hospital. If we take your case, we will launch an immediate investigation and, of course, we charge no fees unless we recover compensation on your behalf.